Napa River Inn, Napa, California. Napa Valley. 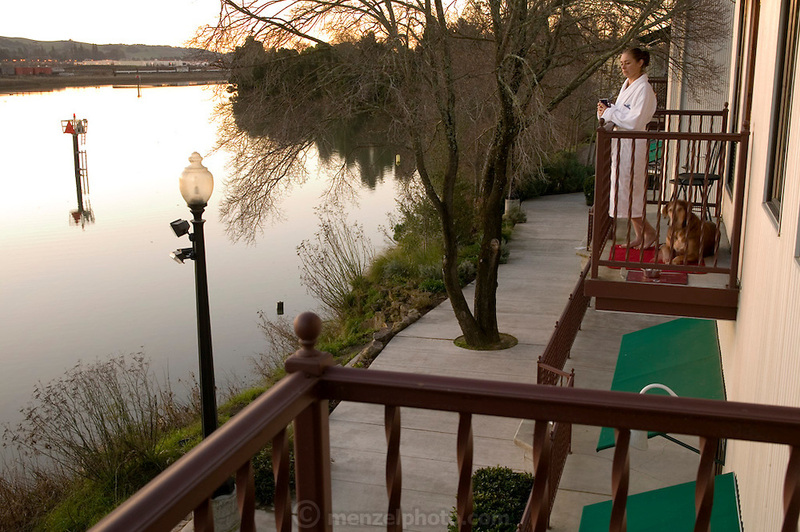 The Inn sits within the walls of the historic 1884 Napa Mill on the Napa River. The hotel is pet friendly: it allows dogs in the rooms..